Fresca Bath is a company based out of New Jersey, bordering on the fashion and style capital of the world: New York City. Being based out of one of the most modern cities in the world it is no wonder that Fresca designs, sells, and curates some of the most forward thinking vanities in the Modern category. 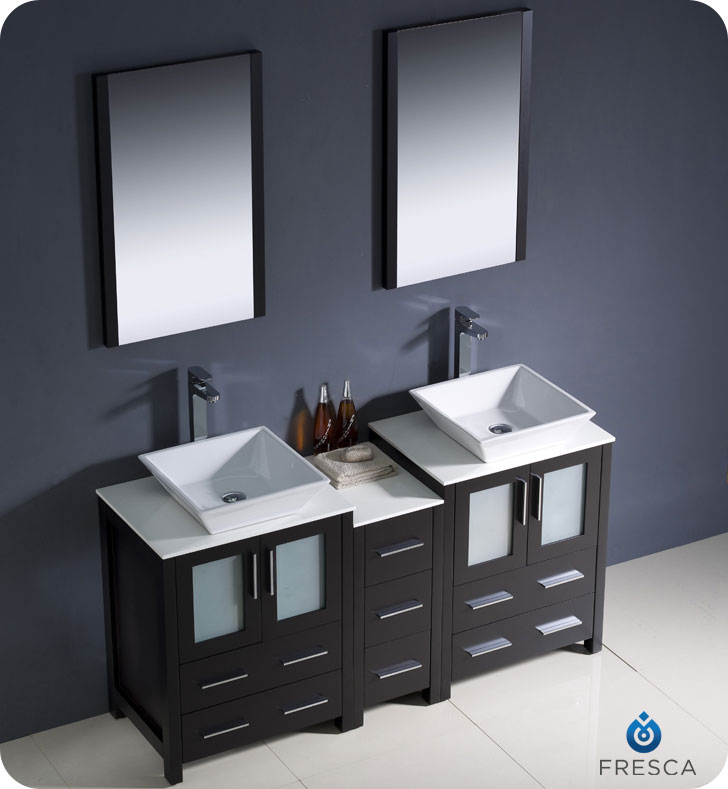 Their flagship vanity model and top-seller is indicative of their modern vanity line, the Torino Vanity. 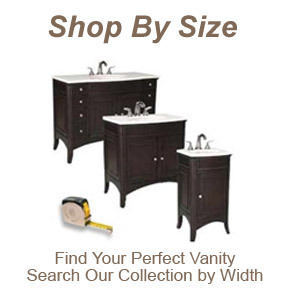 Fresca has a broad view of the bathroom industry and not only focuses on vanities but also on showers, baths, toilets, and accessories. Their shower fixtures will add a spa-type treatment for you in your own home, the Lecco Thermostatic Shower Panel – Brushed Grey is a great option.